It's Monday! 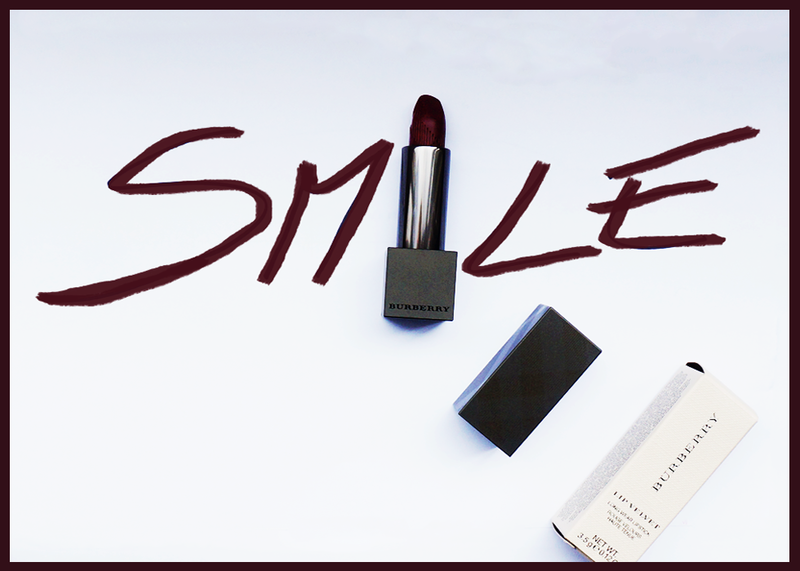 Put on your favorite lipstick and smile! Mine is by Burberry and is called Lip Velvet N°311 Bright Poppy.